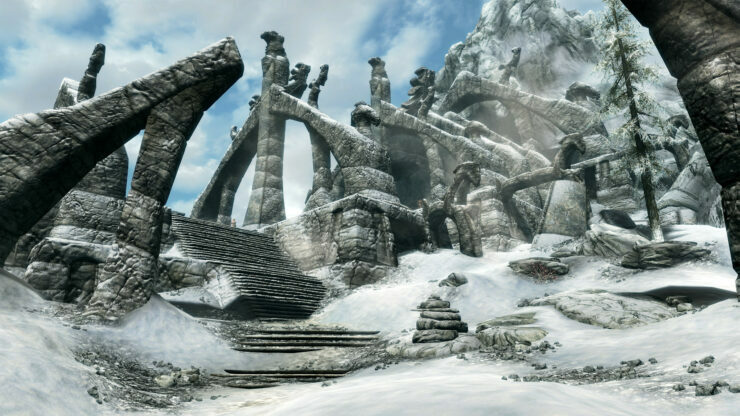 Skyrim and Fallout 4 PS4 Pro 4K support has just been announced by Bethesda. Furthermore, both titles will support mods on Sony’s console. 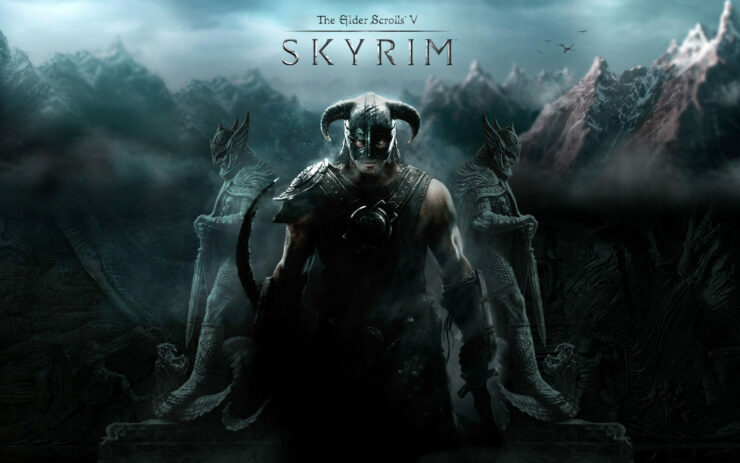 Bethesda announced the news on their website following their initial statement that mod support for Fallout 4 and the remastered Skyrim won’t be available on Sony’s console. Following that statement, Bethesda’s Pete Hines already stated that the team is working on some sort of mod support, and they seem to have pulled that off. 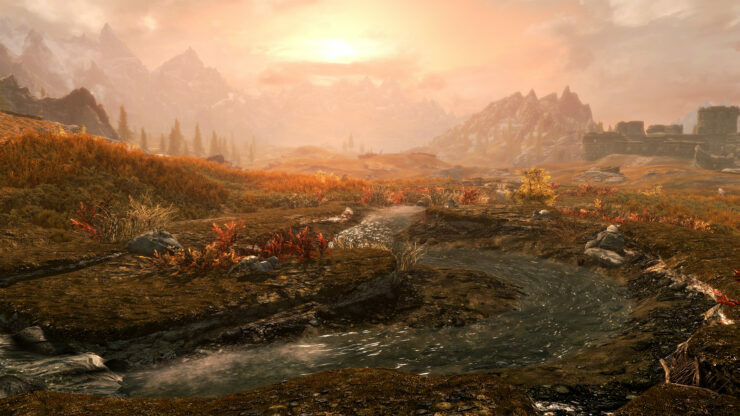 Mod support will come to Skyrim first. We and Sony have worked hard to make this possible. Mods on PlayStation 4 will allow you to modify and create your own content by using our Creation Kit available here. You will not be able to upload external assets with your PlayStation 4 mods, but you will be able to use any assets that come with the game, as most mods do. By creating a Bethesda.net account, you’ll be able to browse and try mods right from within the game. We are excited finally to get modding to our PlayStation fans who have supported us for so long. Modding has been an important part of our games for over 10 years, and we hope to do even more in the coming year for all our players, regardless of platform. 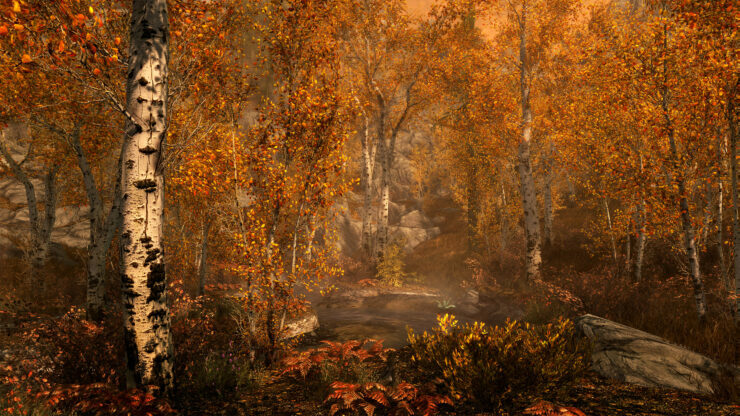 Following the work on the remastered Skyrim , Bethesda will update Fallout 4 for both PS4 Pro and mods. Bethesda writes that they expect that Fallout 4 will take advantage of the extra horsepower within the PS4 Pro to render in 4K with enhanced lighting and additional graphical features. Fallout 4 is available now for PS4. Skyrim Special Edition will release on PS4, Xbox One, and PC on October 28. If you’re interested in Skyrim’s download size on Xbox One, check out this post right here.